The company's devices, which are available with or without a connected component, look to avoid inconvenient IV drug delivery. 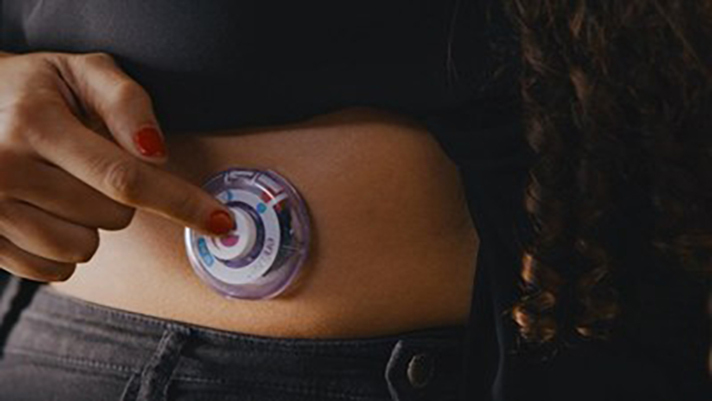 Enable Injections, maker of manual and connected adhesive wearables for subcutaneously therapeutic delivery, has raised $50 million in a Series B round led by Sanofi, the company announced today. ORI Healthcare Fund, CincyTech, Cincinnati Children's Hospital, Cintrifuse, Ohio Innovation Fund, Cleveland Clinic and other “key private investors” also contributed. Currently available to pharma and biotech companies for investigational use, Enable’s enFuse drug delivery platform delivers a controlled flow of up to 50 ml of a biologic through an automatically inserted needle. Patients attach the device onto the skin by themselves, and trigger needle insertion and retraction by pressing a button on the device. However, through a partnership with Flex, Enable also offers a version of the drug delivery platform that may connect to smartphones via Bluetooth. According to the company’s website, the Enable Smart enFuse product could be “pre-integrated” into the digital health platform or strategy of an organization for improved patient data collection. "Enable Injections has made significant progress and is now a clinical stage company with its initial products in human clinical trials," John Rice, director of life sciences at investor CincyTech and a member of Enable’s board, said in a statement. "This financing will enable the company to advance to a commercial scale and bring its first products to market. The investment and partnership with Sanofi provide that commercial validation." Delivery of biologics for cancers, autoimmune diseases and other conditions may often require IVs due to their volume and viscosity, according to Enable. enFuse looks to offer a more patient-friendly alternative to inconvenient intravenous delivery by a medical professional. Others have looked to tackle injectable drug delivery with connected devices as well — see New York City-based Quio’s Smartinjector for convenient medication adherence, or Bayer’s Betaconnect Electronic Autoinjector and app that just last year received FDA approval. "We are delighted by the level of enthusiasm and financial support from Sanofi and our existing investors as we scale from our existing clinical production to high-volume, large scale commercial manufacturing of our enFuse drug delivery platform,” Enable Injections President and CEO Michael D. Hooven said in a statement.